Anne K. Fishel, Ph.D., author of "Home for Dinner: Mixing Food, Fun and Conversation for a Happier Family and Healthier Kids," is the director of the Family and Couples Therapy Program at Massachusetts General Hospital and an associate clinical professor of psychology at the Harvard Medical School. She is the cofounder of The Family Dinner Project and writes the popular blog "Digital Family" for "Psychology Today." You can follow her on Facebook and Twitter. *Ramey SL, Juliusson HK. Family dynamics at dinner: A natural context for revealing basic family processes. In Families, Risk, and Competence, Lewis M, Feiring, C. (eds.) New York: Rutledge, 1998. 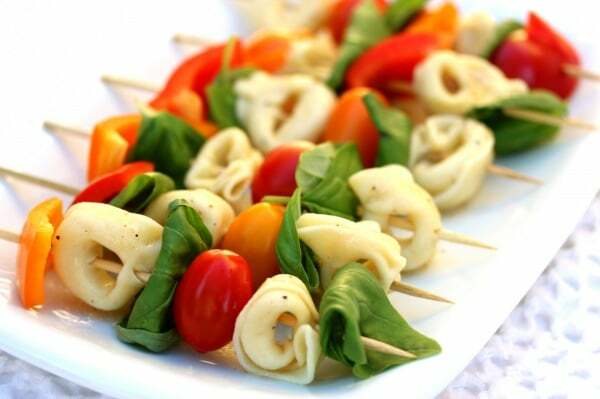 21 Pool-Party Pastas the Kids Will Love! 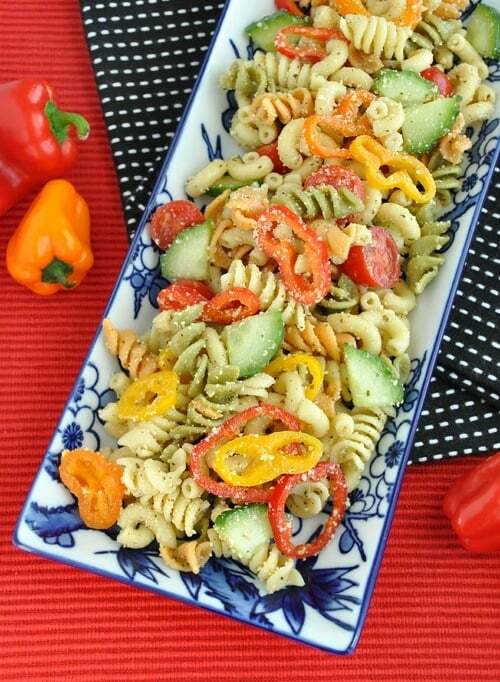 Pasta salad is a staple at summertime pool parties, picnics, and BBQs. But after your first few batches, you start to get a little bored by the dish, and so do your kids! Kick it up a notch with these tasty (and healthy!) recipes that highlight the season's best ingredients. 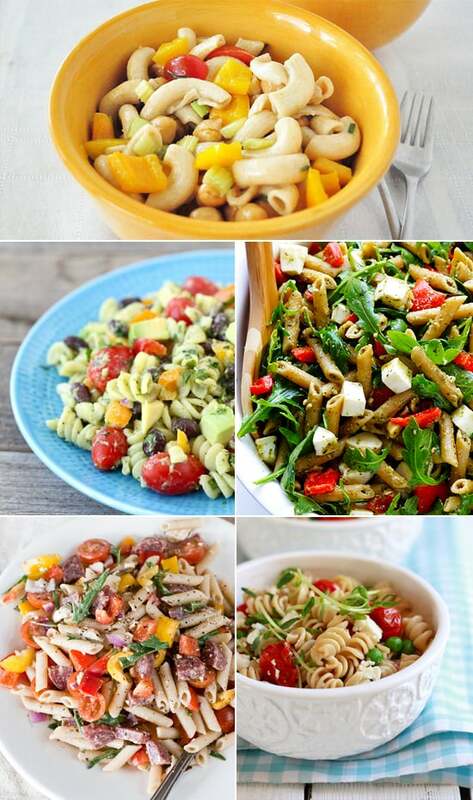 From "cool" mac and cheeses to colorful pasta salads, these pasta and macaroni salad recipes for kids will have your little ones asking for seconds without a sweat! 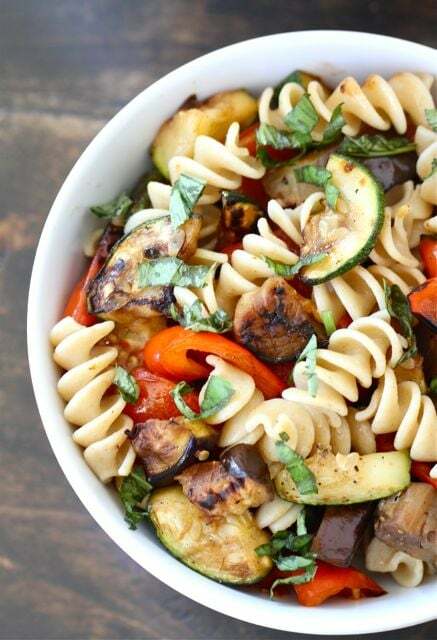 Got leftover grilled vegetables? 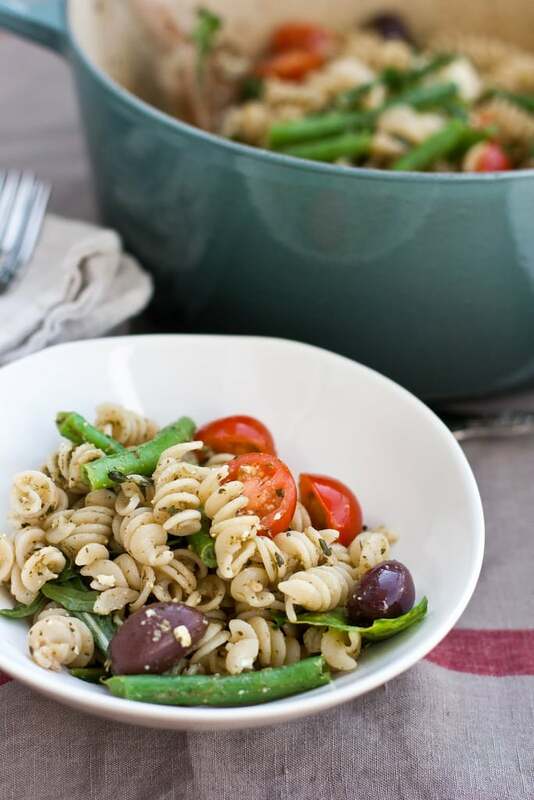 Turn them into this tasty pasta dish from Two Peas and Their Pod. 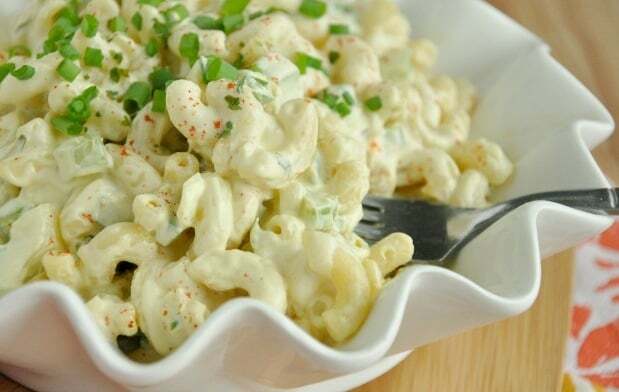 Macaroni with a kick of protein: what could be better? 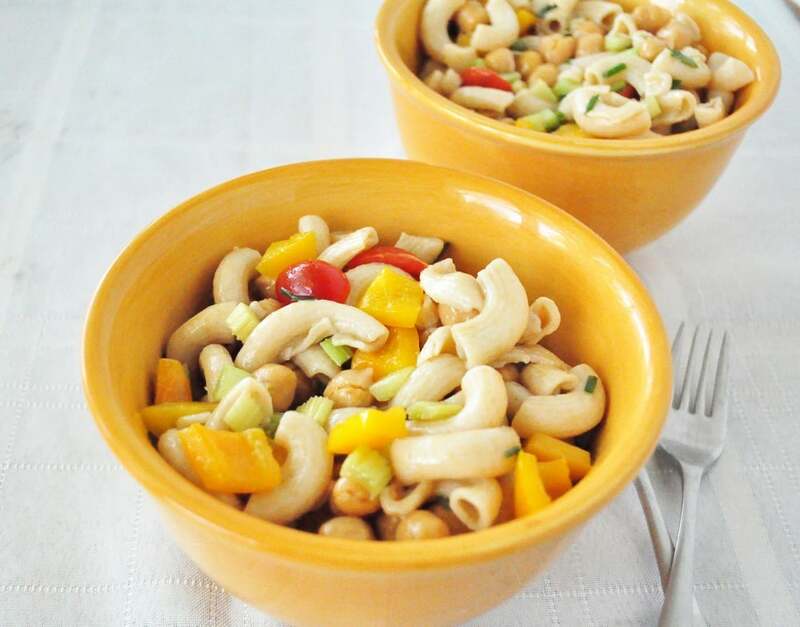 Unlike most macaroni salads, My Whole Food Life's healthy dish is a great option for meatless Mondays! 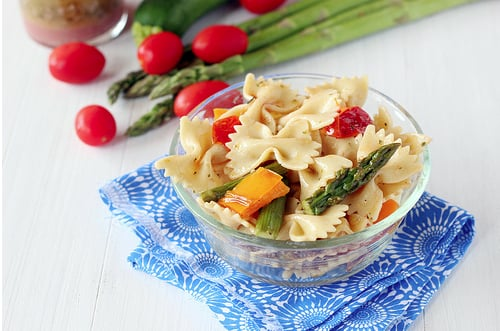 Loaded with seasonal veggies like cherry tomatoes, peppers, and cucumbers, Peas and Crayons' confetti pasta salad will become a pool-party staple. 4. Whole-Wheat Pasta Salad With Feta and Peas Clever Carrot's kid-friendly pasta salad actually tastes better the longer it sits. 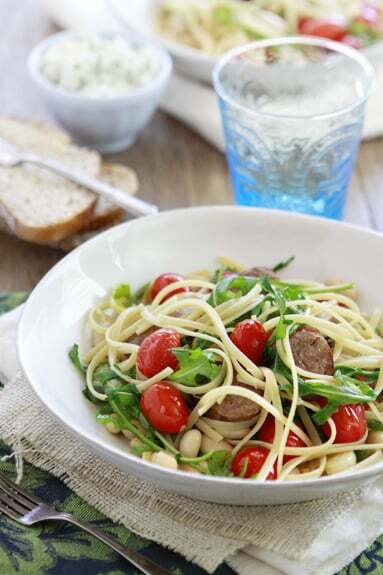 The whole-wheat pasta is a filling option, and the pea shoots give it a nutritious crunch. Two summertime classics — pasta salad and chicken salad — come together to create one tasty dish. Packed with protein and veggies, Two Peas and Their Pod's fiesta-inspired salad is great as a side dish or main course. To avoid a soggy salad, serve the dressing on the side. 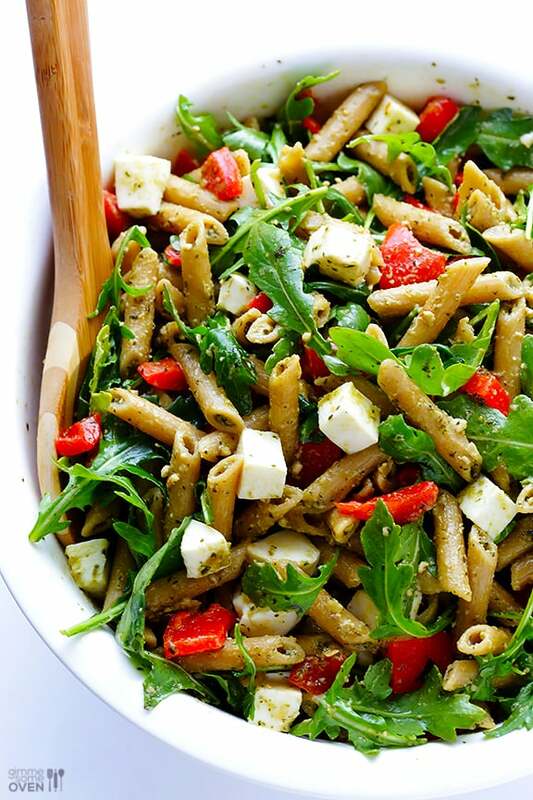 If you want to sneak some extra veggies into your tot's pesto pasta salad, substitute half of the basil with spinach. 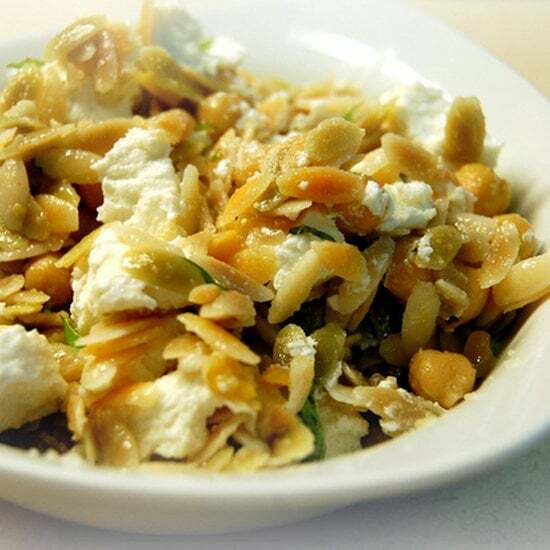 Orzo makes a great, light alternative to traditional pastas. 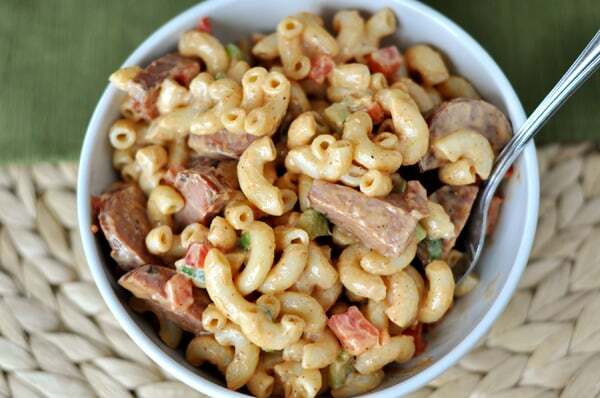 Mel's Kitchen Cafe kicks up traditional macaroni salad with kielbasa, peppers, and BBQ sauce. 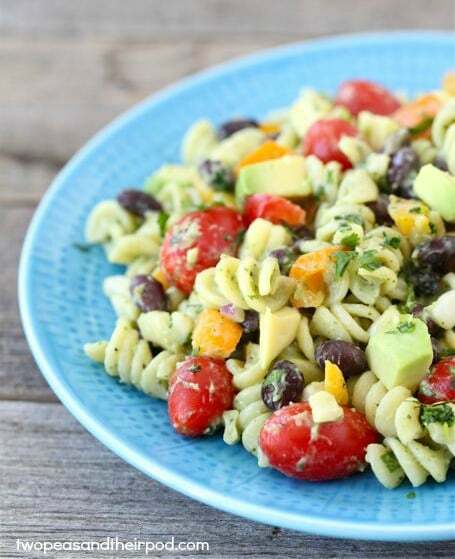 A great lunchbox or picnic dish, Good Cooks' avocado pasta salad is easy to make and bursting with flavor. Try making different variations by substituting chicken for shrimp or using seasonal vegetables throughout the year. 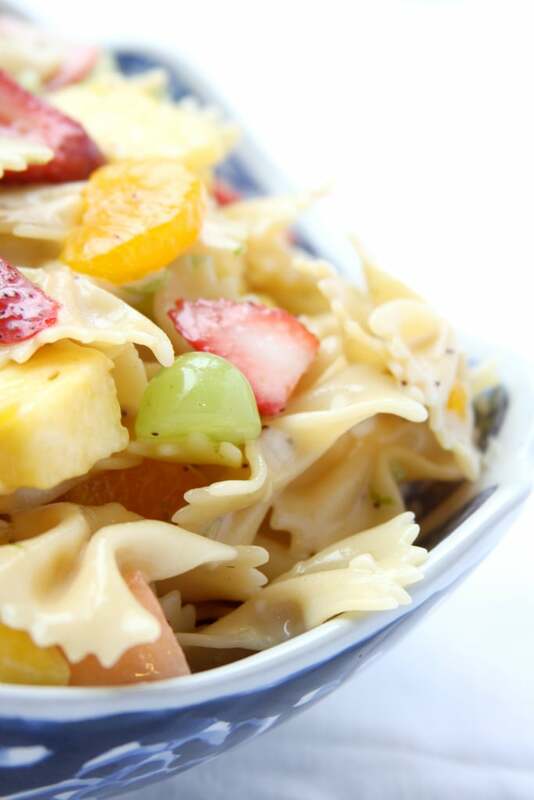 Kids will be able to taste the rainbow in Mel's Kitchen Cafe's vibrant pasta salad. Everything you need to make Gimme Some Oven's simple salad is probably already in your pantry and fridge. 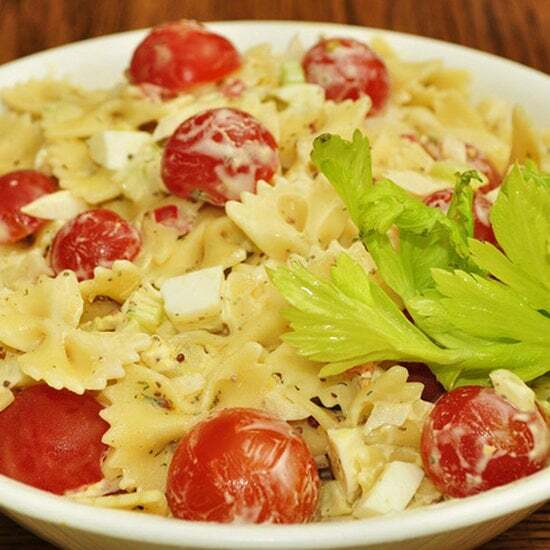 Thanks to its tangy taste, Sunny Side Up's pasta salad is sure to be a dish everyone will enjoy. Try adding your own twist using fun-shaped pasta. Kids with or without a gluten intolerance will devour Keep It Simple, Keep It Fresh's gluten-free creation. 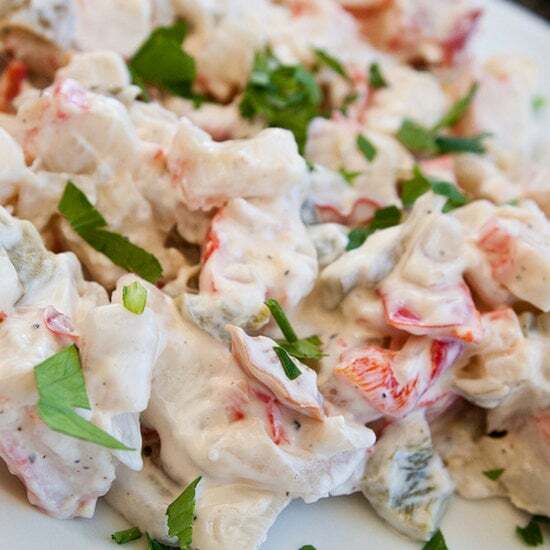 Take advantage of the season's fresh seafood, and whip up this crab-filled salad. 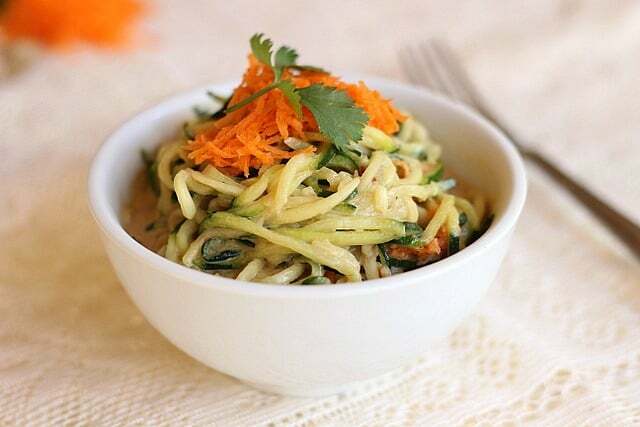 Shh, don't tell the kids that these noodles are actually strips of zucchini. Oatmeal With a Fork's sunbutter noodles fill the kids with nutrients without them knowing! The Clever Carrot's simple pasta recipe has seasonal favorites like arugula and white beans for creaminess. 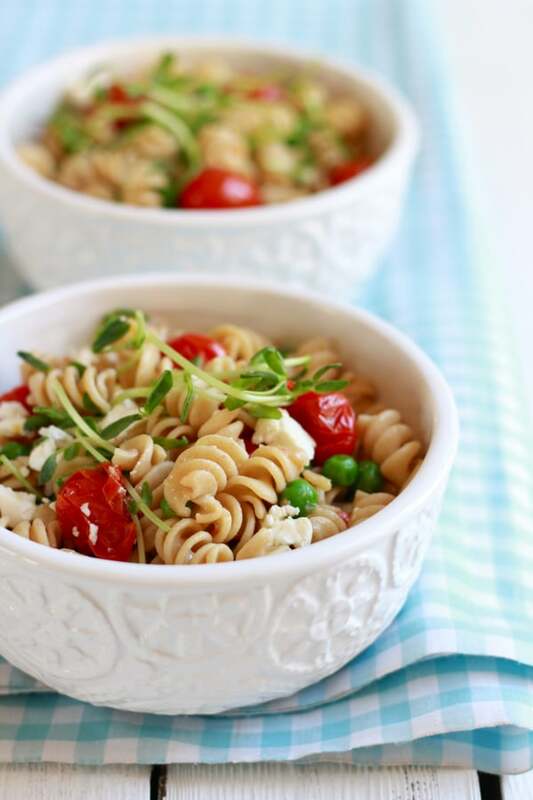 Peas and Crayons' home-style macaroni salad is Summer's version of your little one's favorite dish. 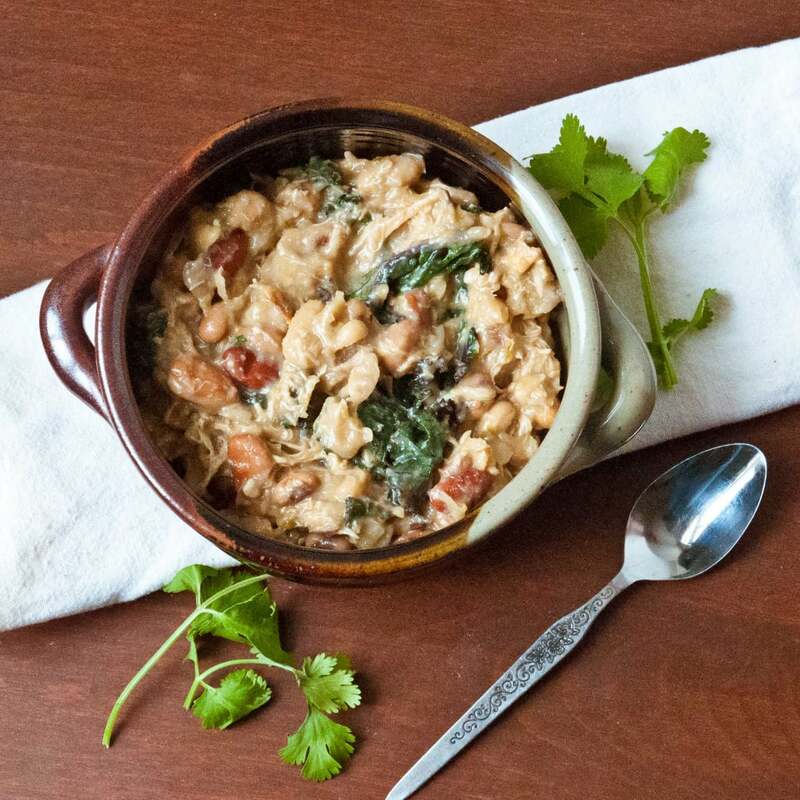 It directly translates to creamy, cheesy goodness with a (healthy) catch. 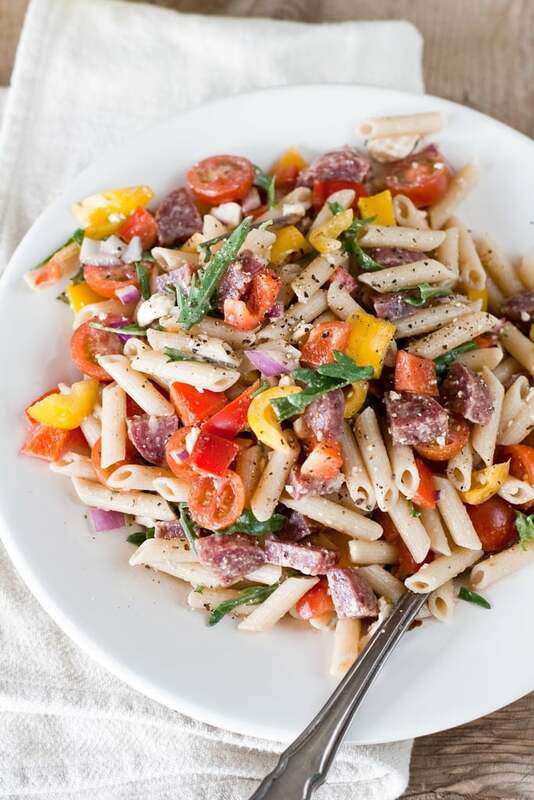 With ingredients like fresh vegetables and Summer sausage, we can understand why Keep It Simple, Keep It Fresh dubbed this a crazy delicious salad. 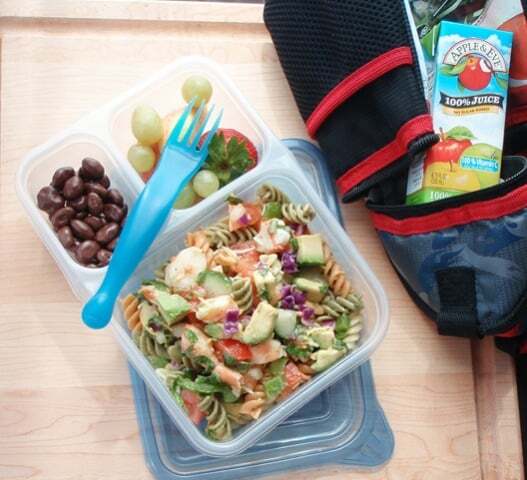 Thanks to Cooking With My Kid, your child can enjoy pasta salad on the go! 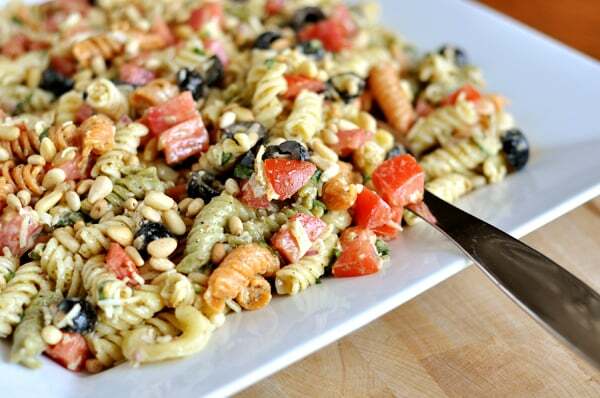 Who said pasta salad can't be a dessert? Western Gardens' sweet salad highlights Summer's best produce — fruit! Pantries can be tricky spaces to decorate and use efficiently. Some of us are blessed with having a full-size pantry just off the kitchen, while others have to get creative, using a corner of the kitchen as a makeshift pantry. 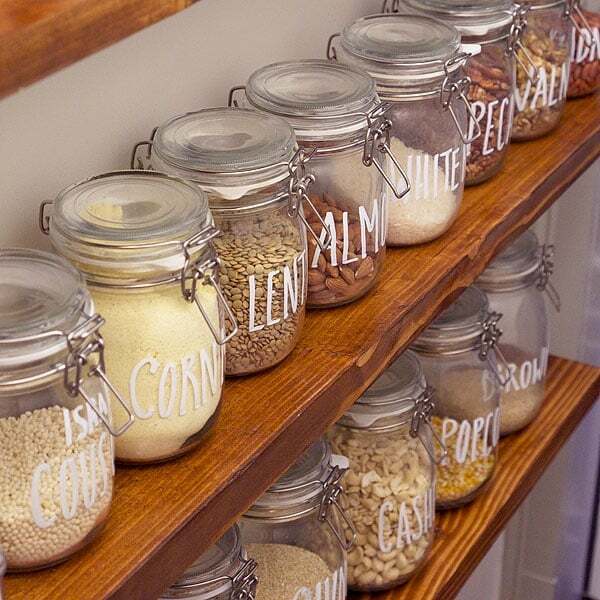 But whatever your pantry situation, creating a space that's organized, useful, and (of course) pretty, takes a bit of ingenuity and thinking outside the box. 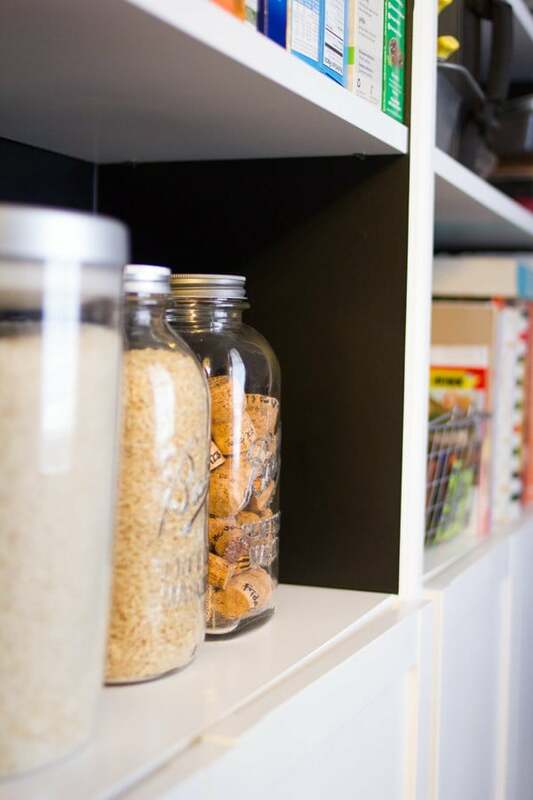 Try some of these great Ikea pantry hacks for upgrading your pantry! Knuff magazine holders are the perfect way to store those awkward items like freezer bags, cling wrap, and parchment paper. 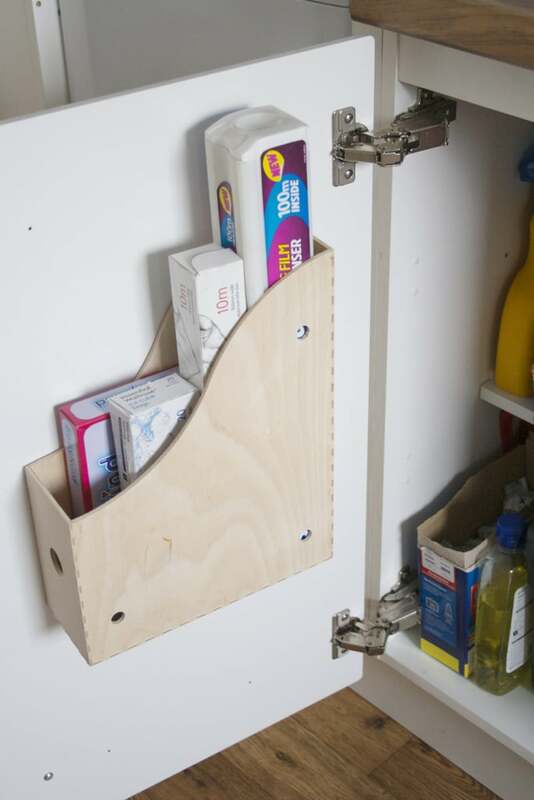 You can even mount them yourself to free up drawer space and keep everything you need close at hand. If you don't have very much storage in your pantry, these built-ins using Billy bookshelves are the perfect way to maximize your pantry space. They're not too deep, so they don't extend into too much of your space, but they make amazing use of an empty wall. Ikea products are perfect if you love that Scandinavian, minimalist, or modern style, but they don't always appeal to the modern-farmhouse aesthetic. 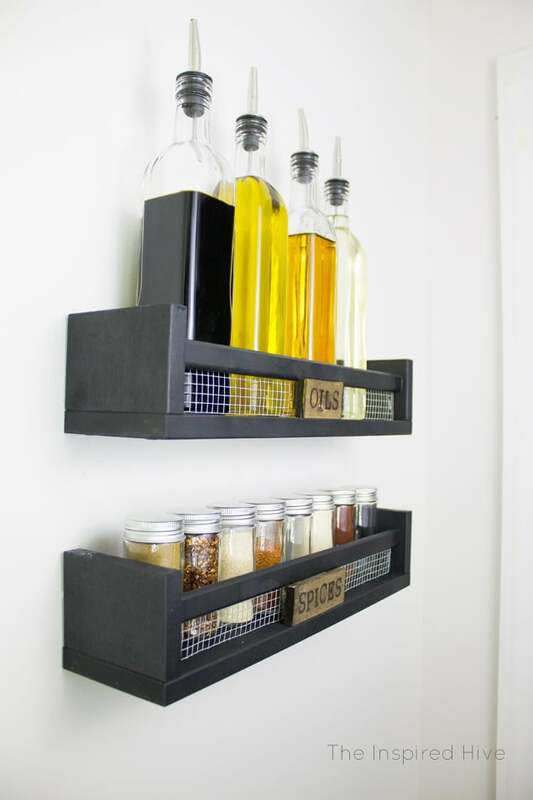 But with a bit of elbow grease, you can turn simple Bekväm shelves into rustic spice racks. The Förhöja kitchen cart is a staple in many kitchens and pantries, adding more drawer and shelving space without a huge footprint. With a few style upgrades, you can take the classic cart and turn it into a beautiful pantry cart for everyday items like coffee. This Ikea hack really shows you what you can do with a simple piece of furniture and a lot of imagination. 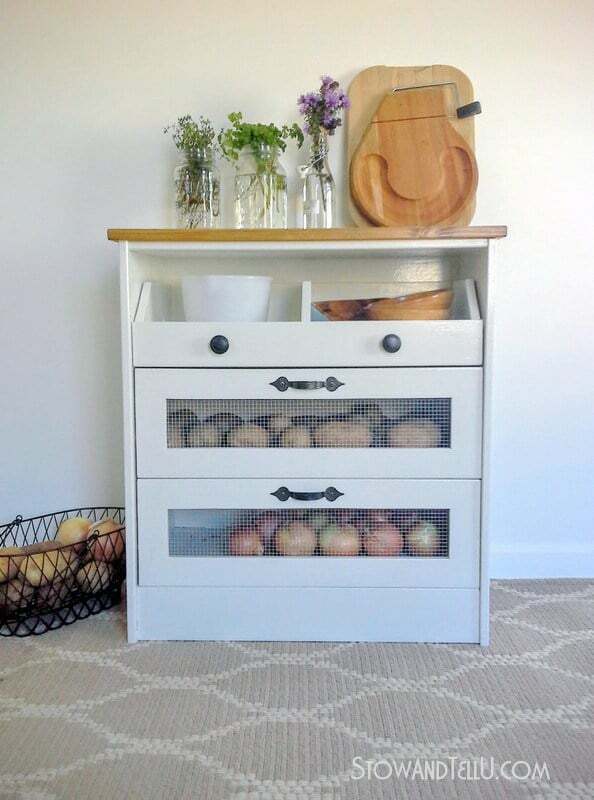 An Ikea Rast chest of drawers is transformed from a bedroom staple into the ideal storage solution for vegetables, potatoes, and other pantry essentials. Give basic storage containers a bit of personality, all while keeping your dry-food goods neatly arranged, fresh, and protected from critters. This hack takes Korken jars and makes them look pretty while keeping your dry goods more identifiable. There's nothing better than using fresh herbs in your meals . . . except maybe having them so close at hand! 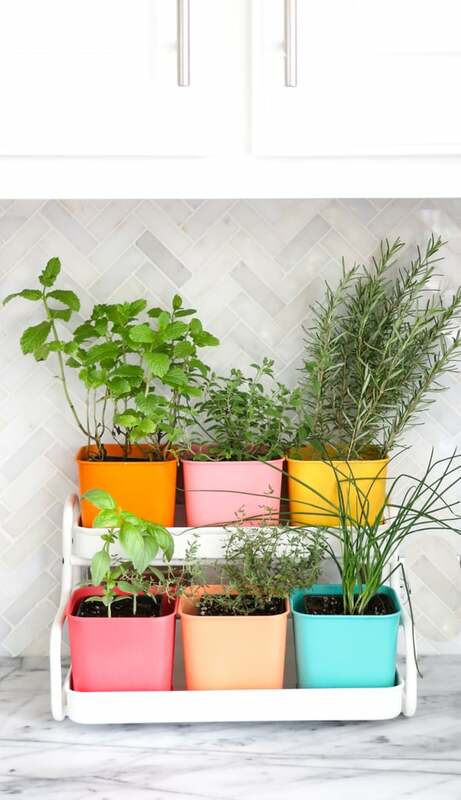 Whip up this colorful herb container garden using an Ikea Socker plant stand and pots. Keep it in your pantry or on your kitchen counter, and fill it with all of your favorite herbs. Crockpots are a cold-weather essential, but if you're accustomed to putting your slow cooker away from April to September, you may want to reconsider. 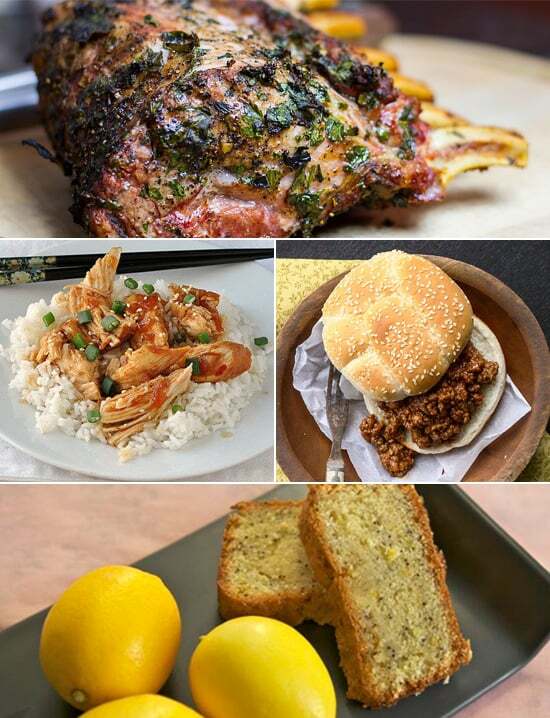 These 20 easy summer crockpot recipes do what the grill cannot, allowing your dinner to cook itself while you head off to work, summer camp carpool duty, or whatever else the day has in store From pulled pork to vegetarian lasagna that lets you put all of that seasonal squash and zucchini to use, you're guaranteed to find a few great summer crockpot meals ideas to get your family through the second half of summer. A lighter take on chicken parmesan, this easy Italian chicken pairs perfectly with a side of pasta or roasted veggies. Kids and parents alike will delight in this light and lovely lemon poppy-seed cake from Real Simple — no oven required! A cookout-ready meal (without having to turn on the grill), these shredded pork sandwicheswill appease a crowd. 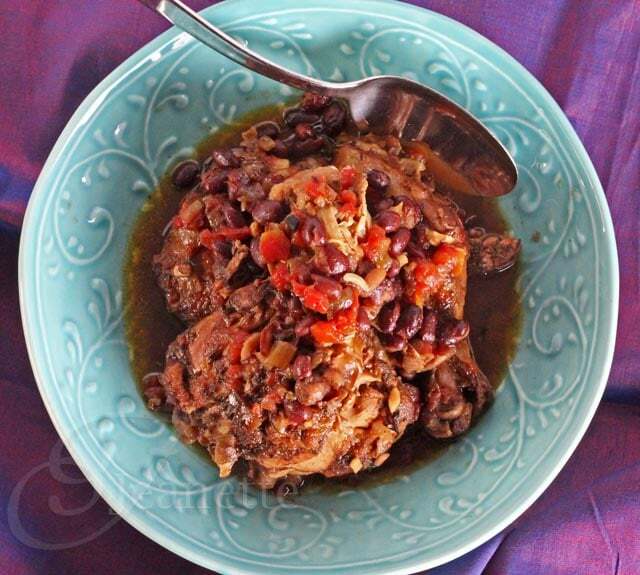 Try something new with this Caribbean-inspired chicken stew from Jeanette's Healthy Living. If your family's a fan of Mexican food, consider prepping the ground beef (or turkey) for this yummy taco skillet in your slow cooker for extra flavor. 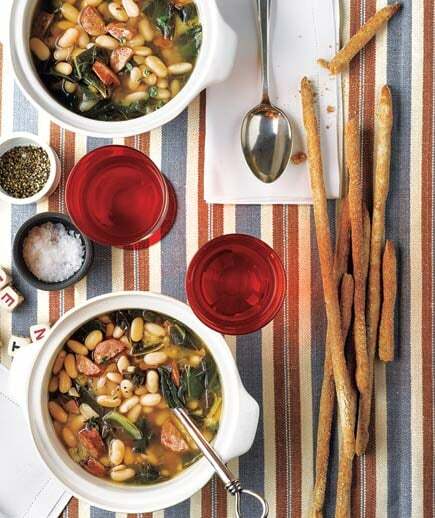 Take your family's taste buds on a ragin' Cajun adventure with this flavorful and delicious white bean soup with andouille and collards. This easy balsamic pork roast is worthy of a dinner party but easy enough to make for your family's weeknight supper. Seriously, there are two ingredients in this salsa chicken. Serve it on its own or turn it into tacos. Yum! 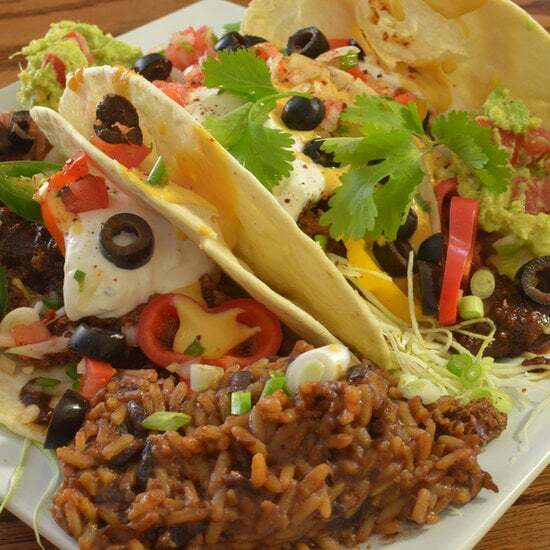 Mexican meals can be satisfying without being too heavy. 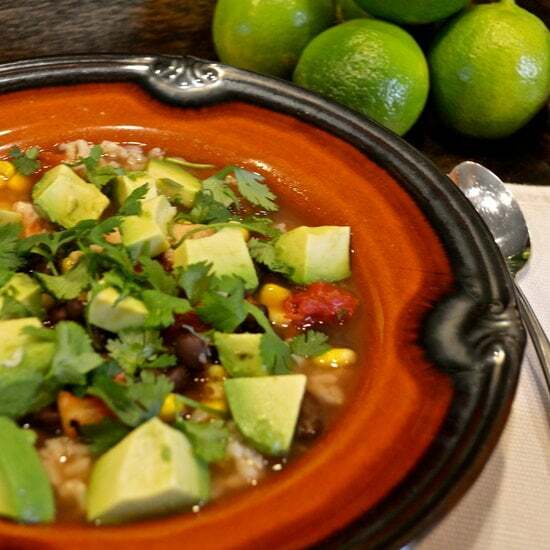 Case in point: this chicken avocado soup, which is brightened up with the addition of fresh lime juice, creamy avocado, and refreshing cilantro. Yum! 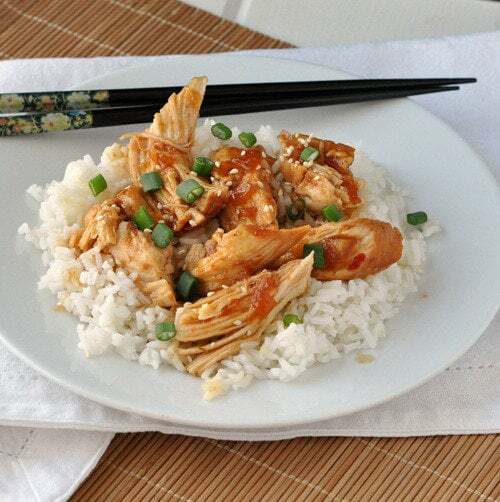 This honey sesame chicken makes a bright addition to the dinner table. 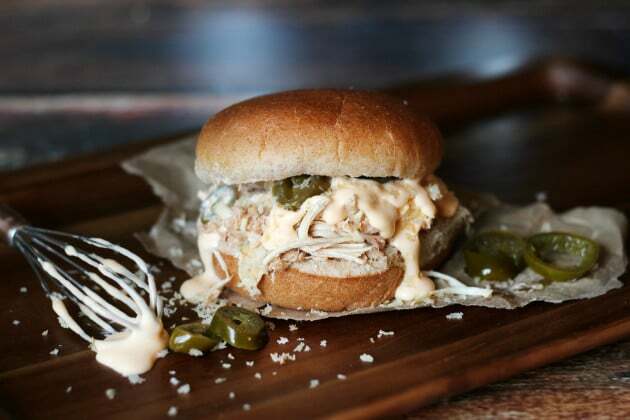 If your kids like a little kick in their dinner, whip up Food Fanatic's jalapeño popper chicken sandwich. Nothing beats the simplicity and comfort of chicken and pasta soup. With its soothing, veggie-filled broth, it's just the thing for warding off Summer colds. 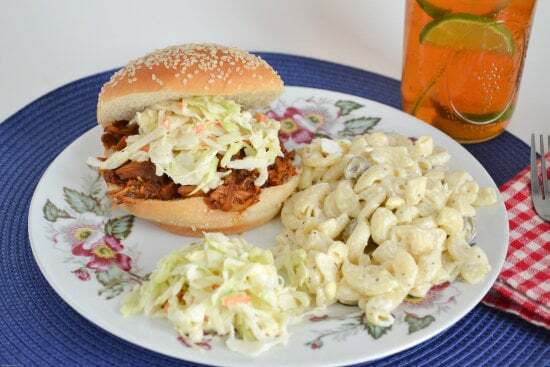 In a fraction of the time that it would take to make on the grill, this slow-cooker pulled pork is delicious on a bun with a green salad or coleslaw. 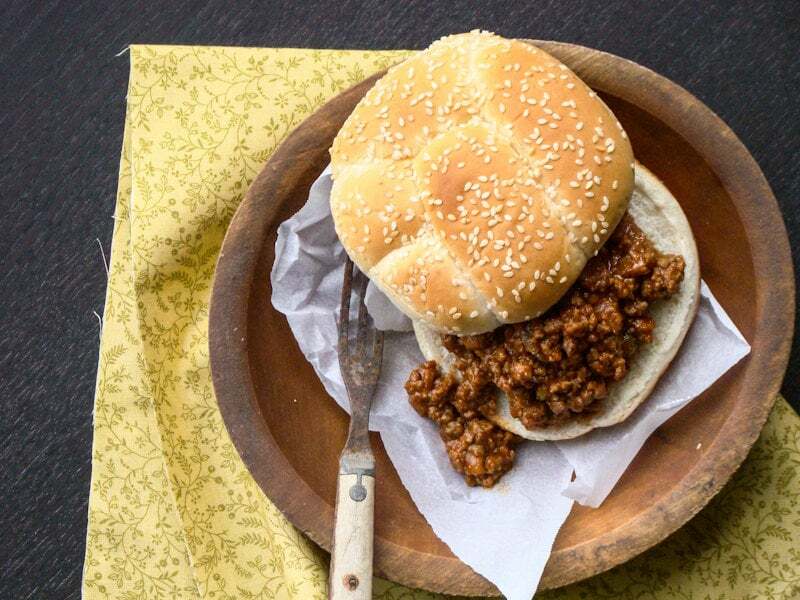 With only a few ingredients, these flavorful sloppy joes are on the table and ready for noshing after a day of cooking slow and low thanks to your crockpot. You can even heat up leftovers for lunch the next day. 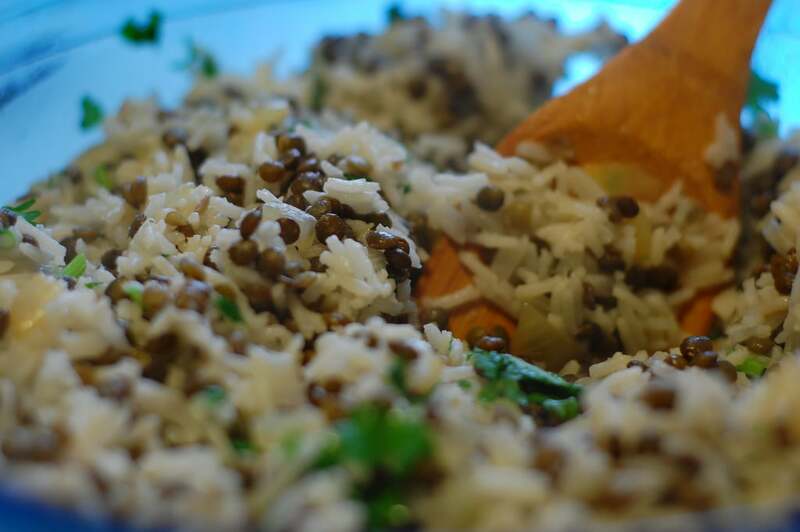 This recipe for Egyptian lentils and rice from The Pretty Bee is a great vegetarian solution for nights when the kitchen cupboards are looking sparse. Enjoy it on its own, or enhance it with additional protein or veggies. So maybe a family getaway to Hawaii isn't in the cards this Summer. 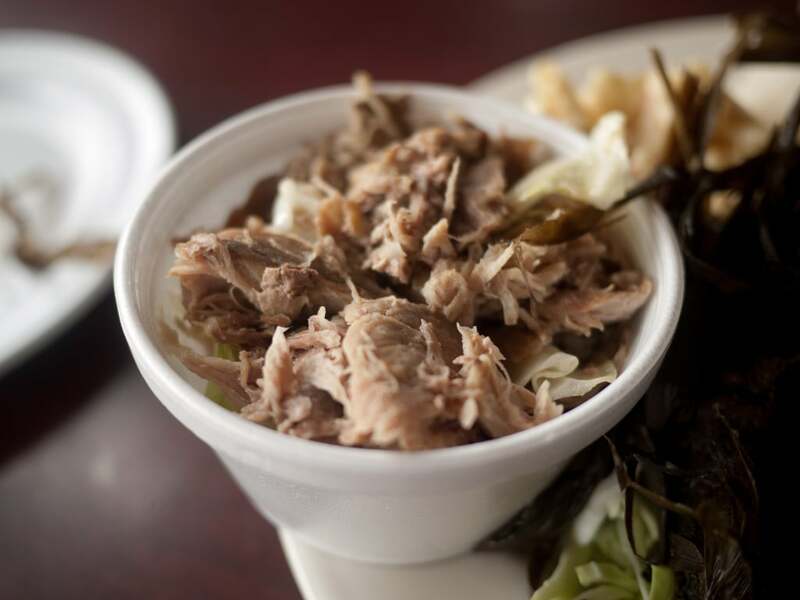 Instead, bring a taste of the islands to your family's table with Defining Tabitha's Kalua pork. 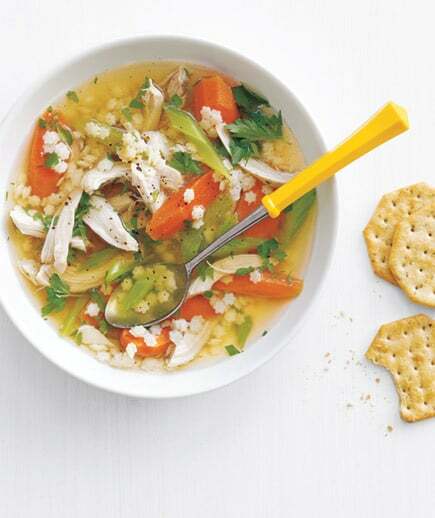 It takes just 10 minutes to throw this white chicken chili together. 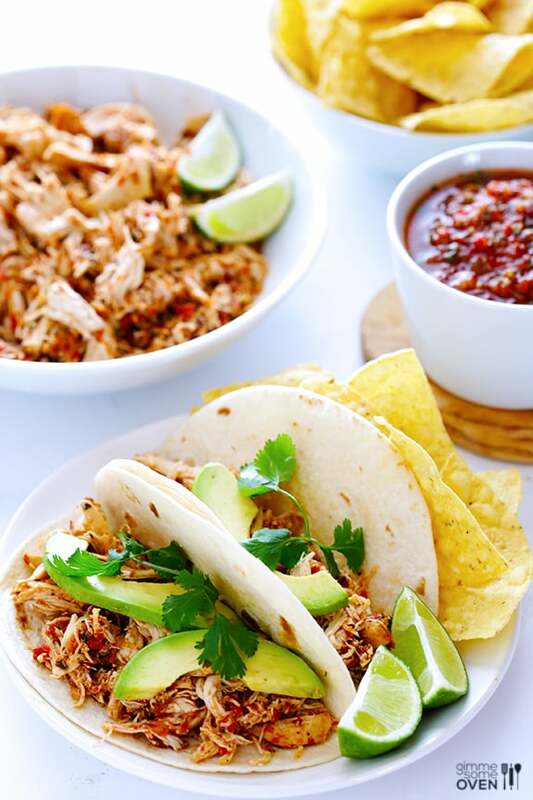 Serve with margaritas for mom and dad and chips and salsa for the kiddos. 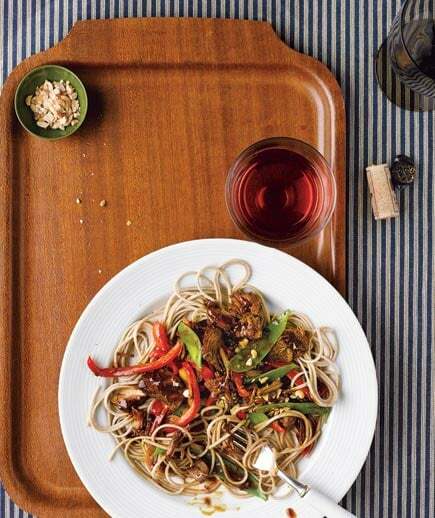 Buckwheat-based soba noodles are a healthy alternative to white flour pasta, and this Asian pork is sure to please a crowd. 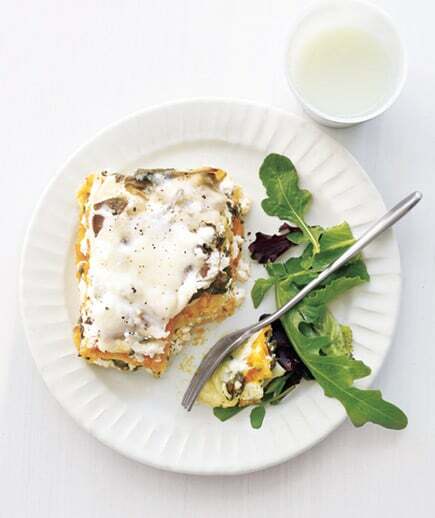 Skip the ground meat and use squash or zucchini (whatever's fresh where you live) to whip up this slow-cooker squash lasagna. It's a great meal to freeze, so you're guaranteed to have leftovers for days! Skip the Chinese takeout. 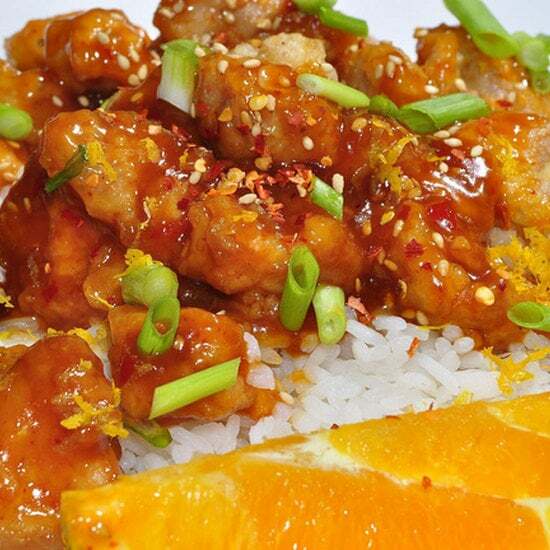 This orange chicken is super easy to make and adds a bright, tangy option to your crockpot repertoire.